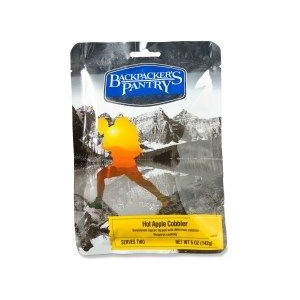 Visit Backpacker's Pantry's Freeze-Dried Mint Chocolate Chip Ice Cream page. 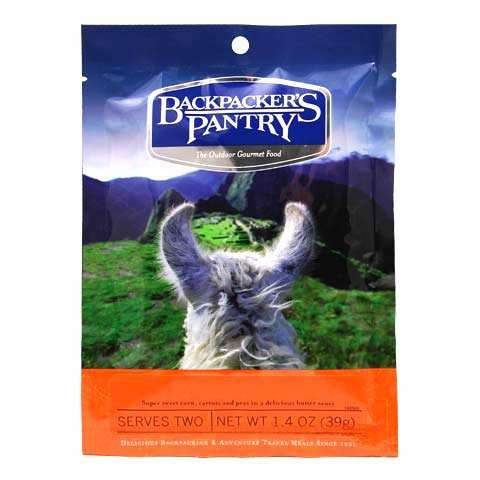 When youre loading up for a long hike, why not add a few Freeze-Dried Snacks from Backpackers Pantry. 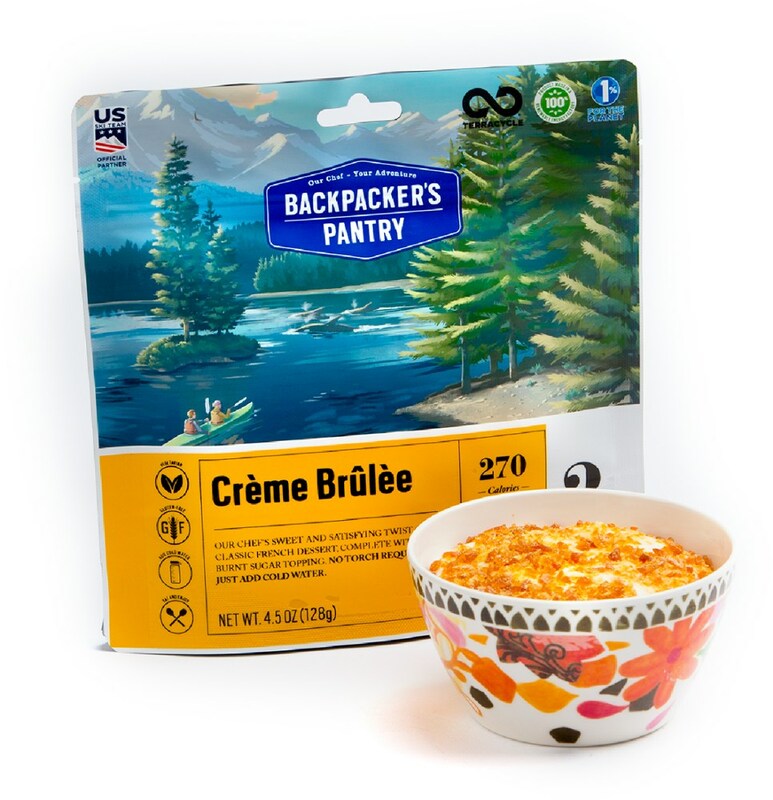 Made to travel, these sweet treats will make your mountaintop adventure even more enjoyable. Available: Mint Chocolate Chip Ice Cream - This tasty ice-cream bar is ready to eat right out of the package. No rehydration necessary. Wt: 0.7 oz. Hot Apple Cobbler - Mix it, heat it and eat it. After some simple prep and five minutes of boiling youll have a steaming apple cobbler for two. Wt: 5 oz. Cancer and Reproductive Harm- www.P65Warnings.ca.gov. Color: Chocolate. Type: Dehydrated Food. 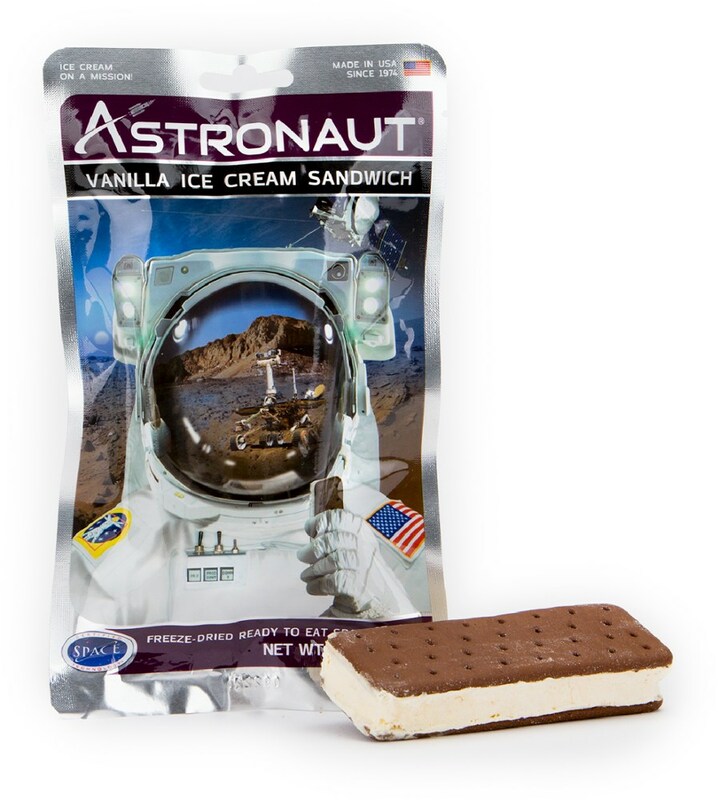 Looks like all the space flights are booked up, but you can live out your astronaut dreams by eating the Freeze-Dried Mint Chocolate Chip Ice Cream Bar, even if you're only in the mountains. The Backpacker's Pantry Mint Chocolate Chip ice cream bar is ready to eat right from the package! 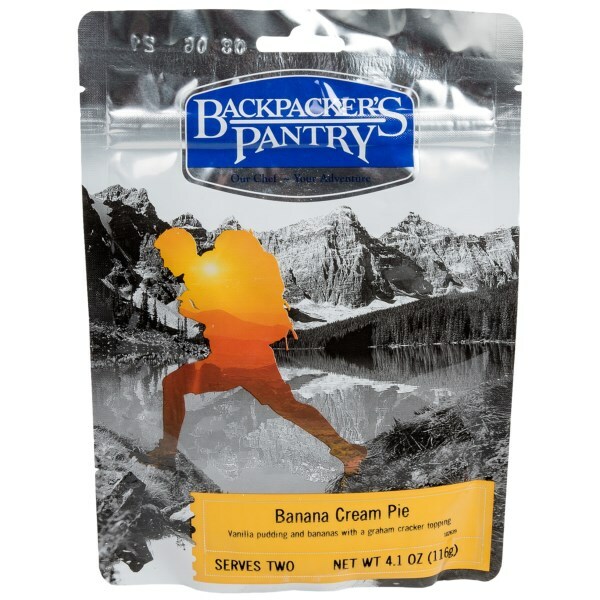 Backpacker's Pantry Freeze-dried mint chocolate chip ice cream bar. Ready to eat and enjoy right from the package! Great for school lunches, afternoon snacks, and camping trips! 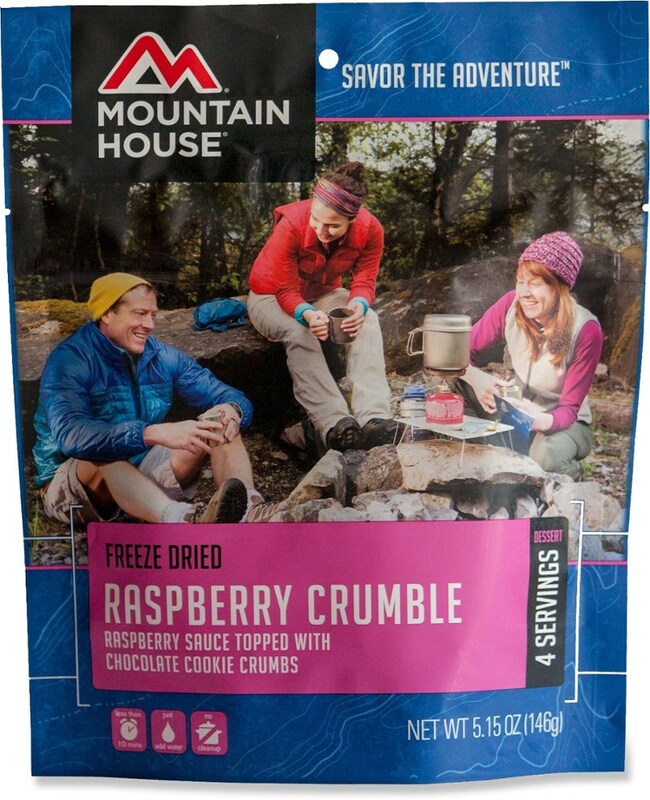 The Backpacker's Pantry Freeze-Dried Mint Chocolate Chip Ice Cream is not available from the stores we monitor. It was last seen January 18, 2019	at Cabela's.